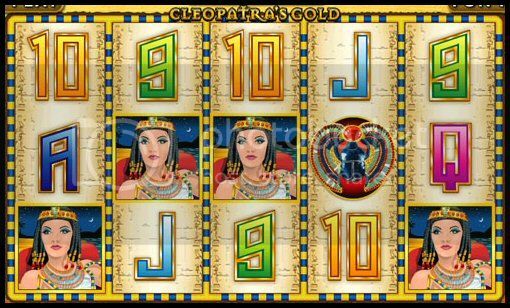 $300 Exclusive Cleopatra's Gold Slot Freeroll Tournament With Kudos & iNetBet Casinos! 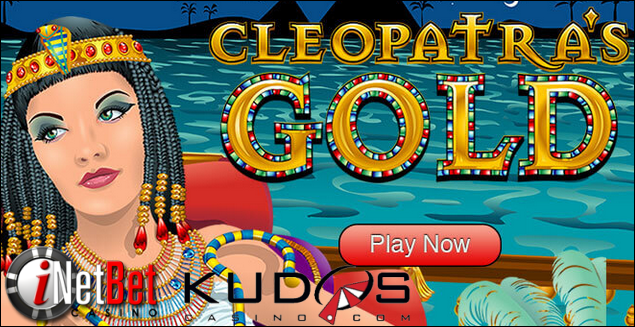 Kudos Casino & iNetBet Casinos are both powered by RTG Software. a Queen's ransom. The feature may be re-triggered during the free games. and runs until Nov. 30th. Sending it to you now mg10110.